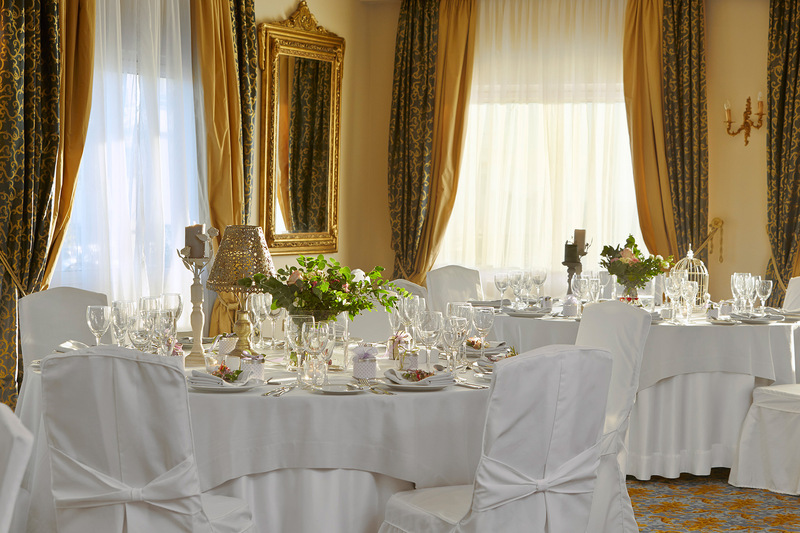 The Mediterranean Palace Hotel is a five - star hotel of ultimate hospitality for guests with high expectations. It is close to one of the most picturesque areas of the city called “Ladadika” and it has a magnificent view of the Thermaikos Bay. 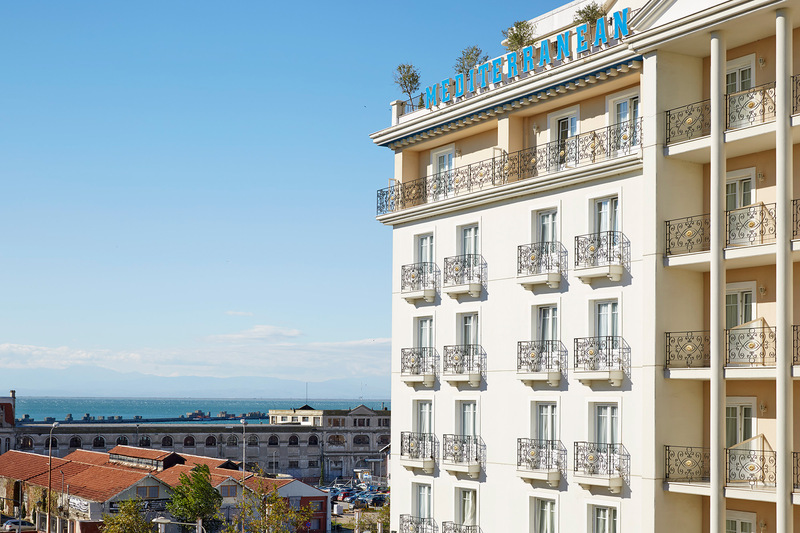 The Mediterranean Palace displays the most beautiful characteristics of Thessaloniki; the live cosmopolitan atmosphere, the refined sense of peacefulness and the traditional warm hospitality. The style and the luxury, in combination with its strategic position in the heart of the commercial and business centre of the city, make the Mediterranean Palace an ideal destination. 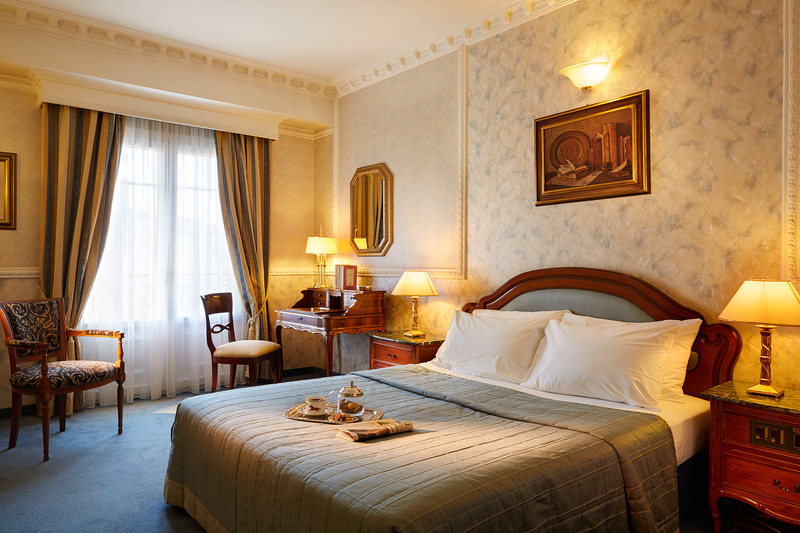 Every room in Mediterranean Palace has been designed to provide the highest standards of comfort and luxury. 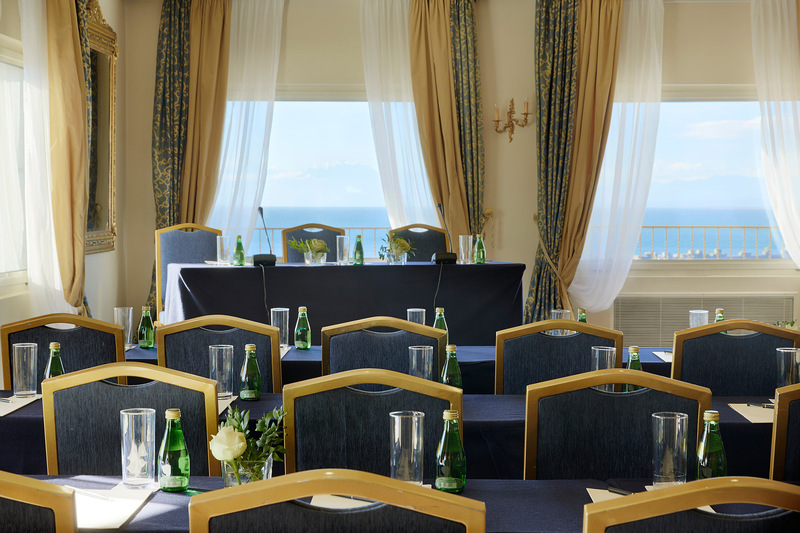 The decoration is defined by elegance and excellent taste; the finely equipped room that covers every guest’s need and the impeccable service meet the demands of the attainable luxury that characterizes Mediterranean Palace and guarantee an unforgettable stay. The warm atmosphere in each room embraces the guest and creates intimacy. One can enjoy the fascinating colors of the Thermaikos Bay. 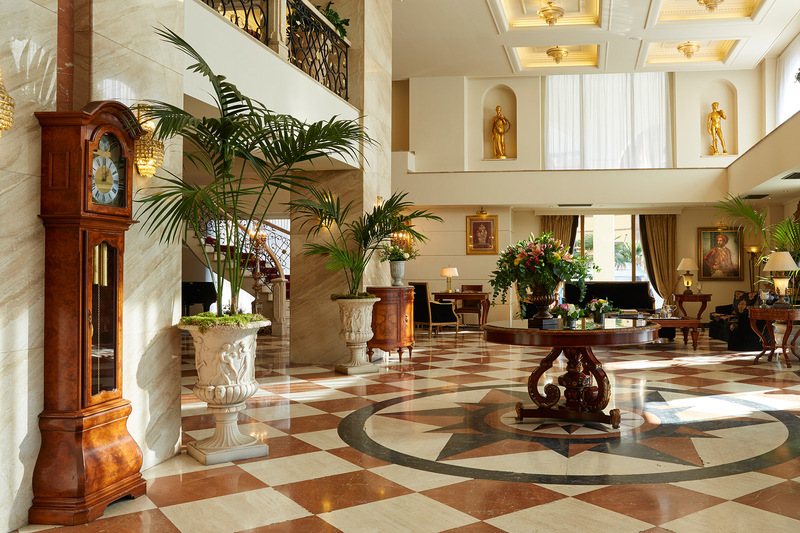 Mediterranean Palace with its 5 Junior Suites, 1 Executive Suite and 1 Presidential Suite emits a continuous luxury. Their warm earthly and pastel colors relieve and create a sense of intimacy. Decorated with characteristic Italian paintings, Italian pieces of furniture made of walnut, a work desk made of chinese rosewood, also decorated by handmade golden leaves details. Ready to welcome even the most demanding guest, granting him with the spectacular view of the Thermaikos Bay, the historical building at Thessalonikis’ Port and the famous area of "Ladadika".